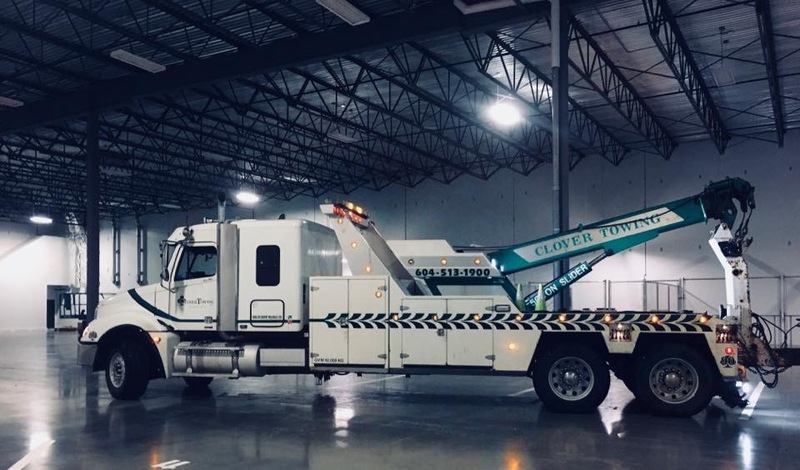 Clover Towing has steadily grown from one small tow truck to about a 52 unit fleet that we are today. 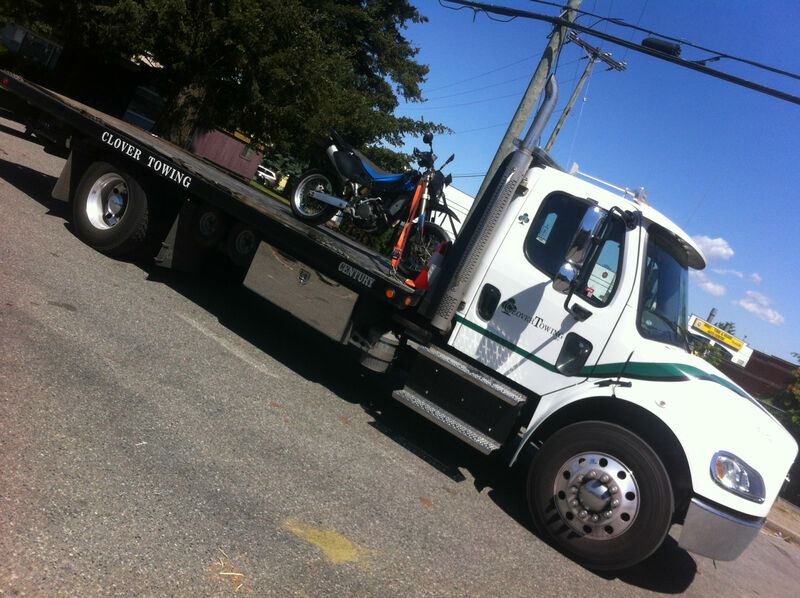 We started as a small operator towing in Surrey, and now our fleet can handle anything from small motorcycles to large dump trucks. 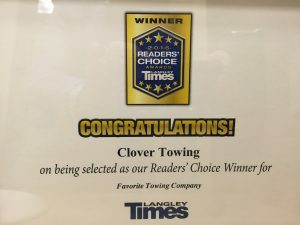 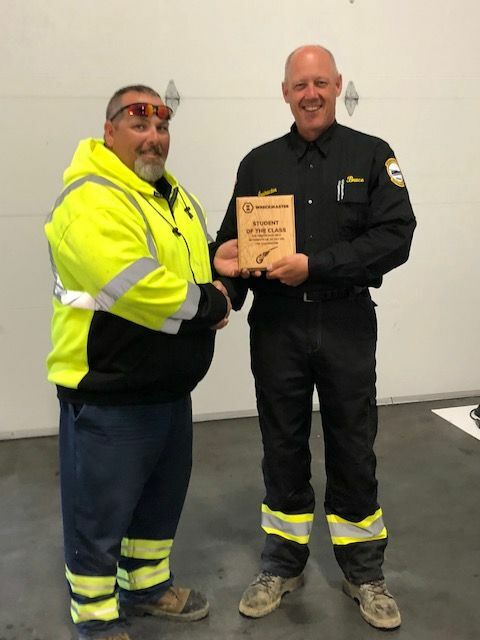 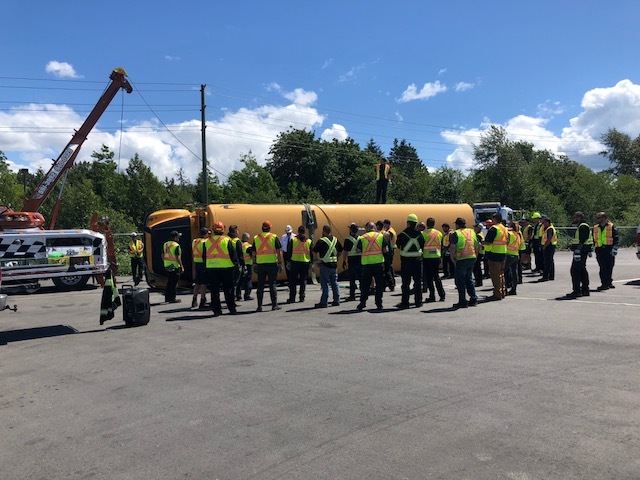 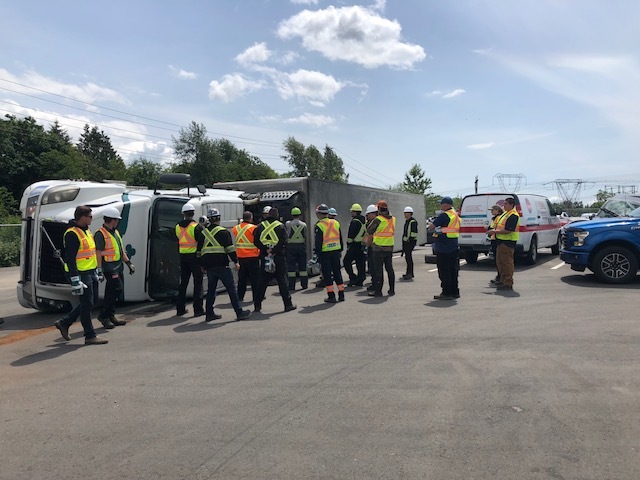 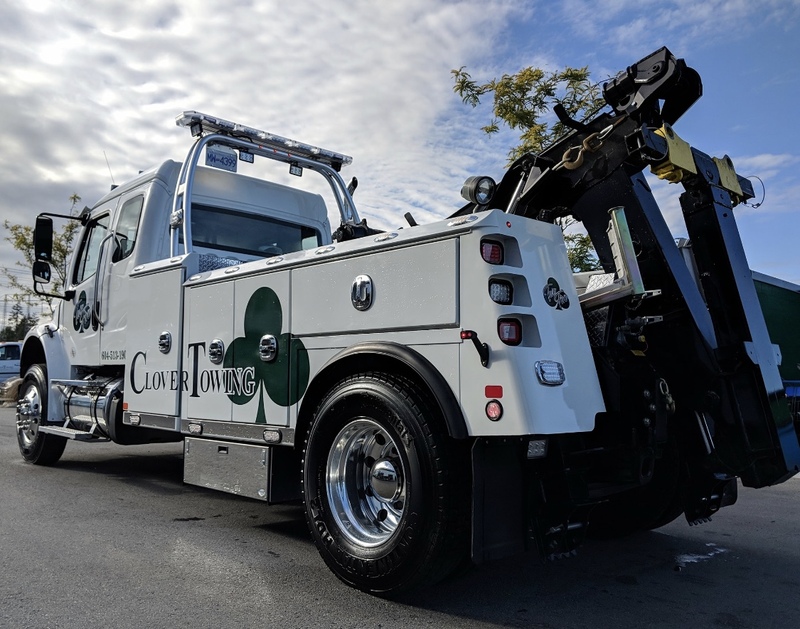 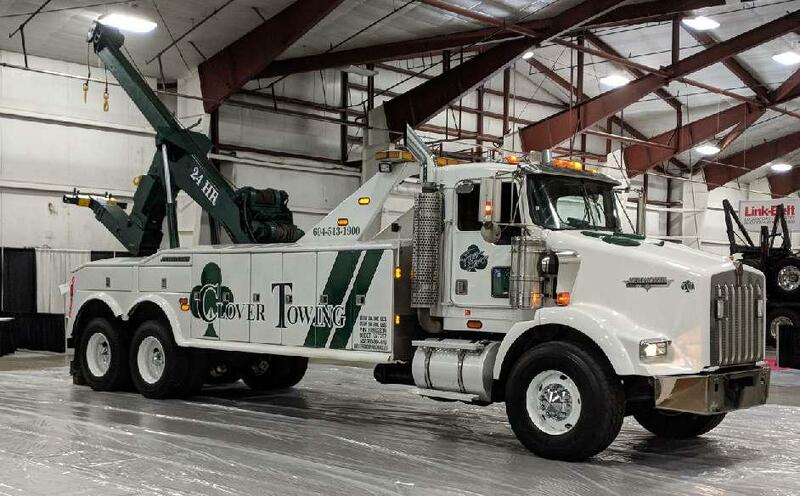 Clover Towing is currently the municipal contractor for both the City and Township of Langley and the City of Surrey. 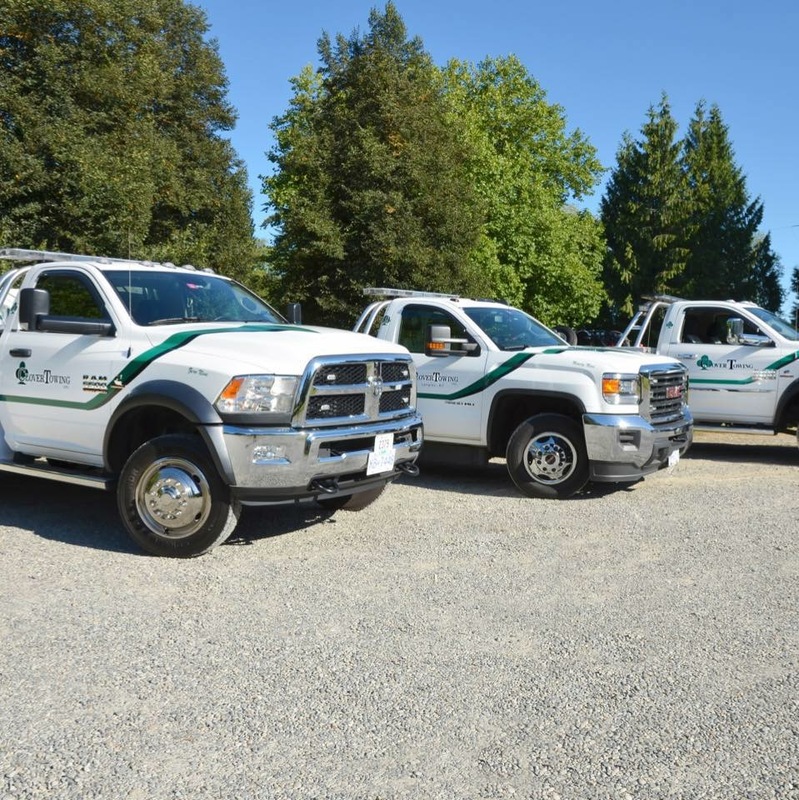 We work closely with the Langley and Surrey RCMP and fire departments. 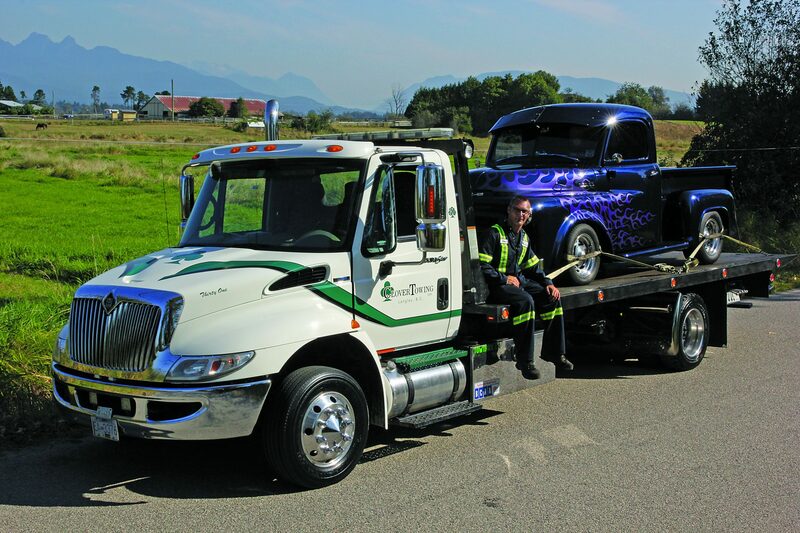 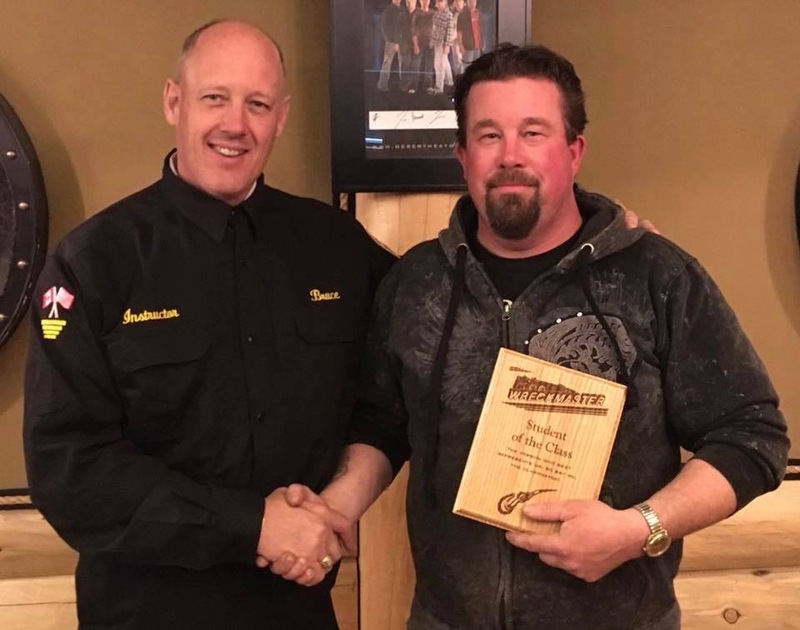 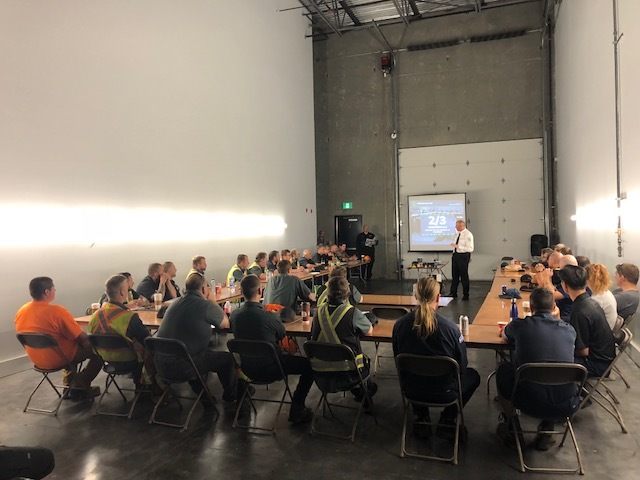 We are also one of BCAA’s (The British Columbia Automobile Association’s) largest contractors. 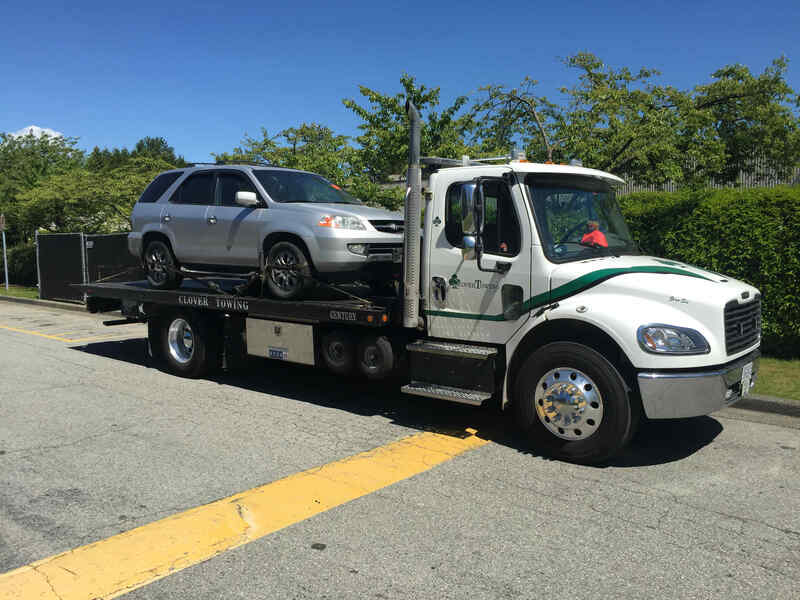 We impound cars for ICBC and the RCMP. 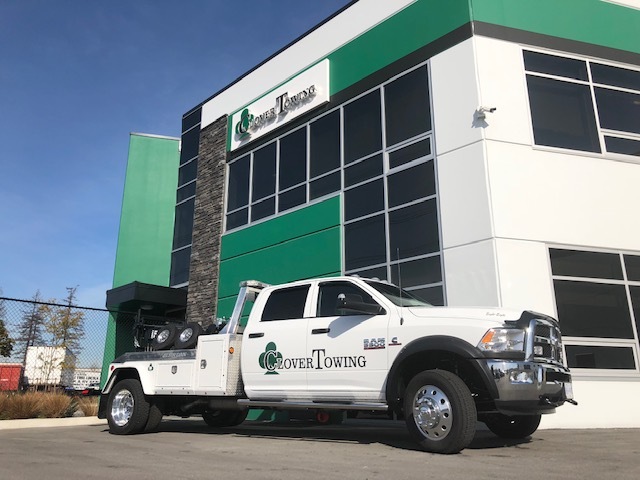 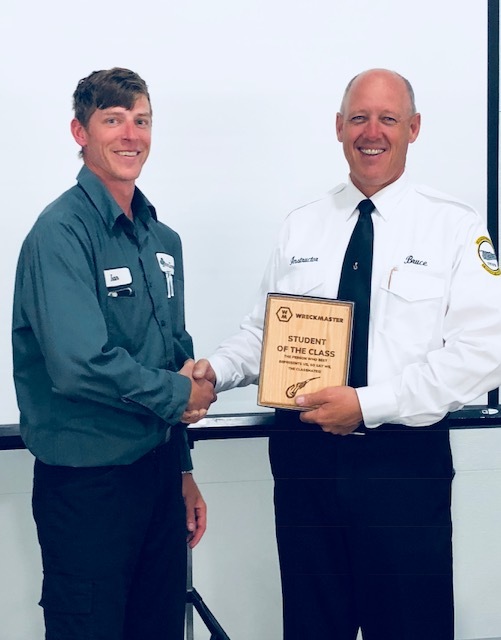 Clover Towing handles over 17,000 calls for them per year. 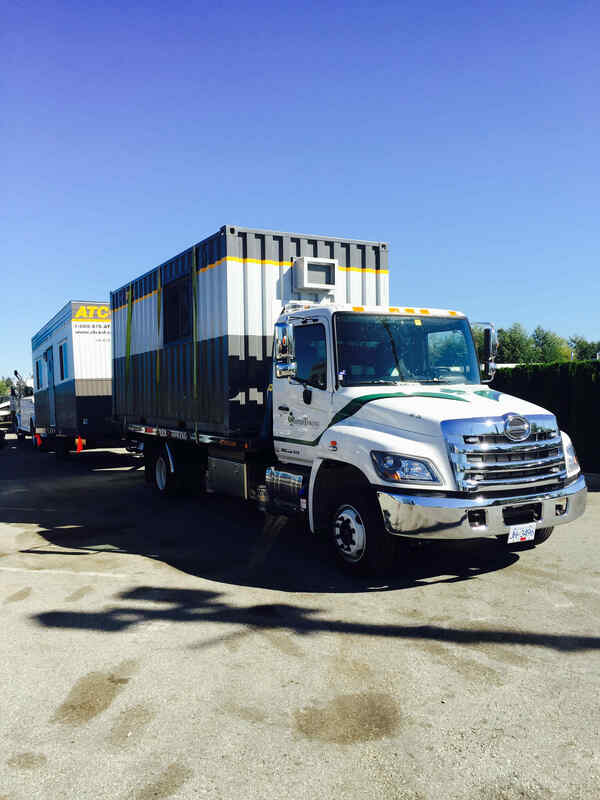 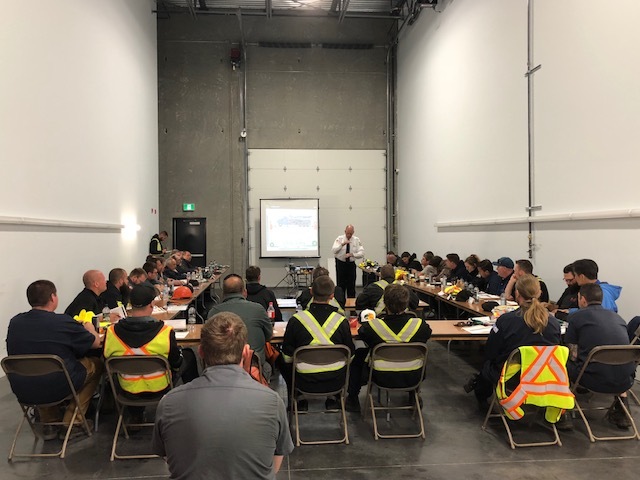 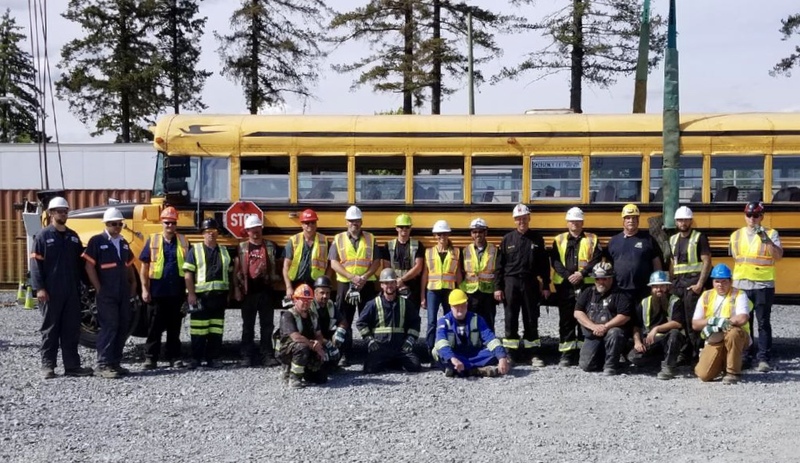 We also mobilize and move mobile fire camps all over the province of BC for the Ministry of Forests. 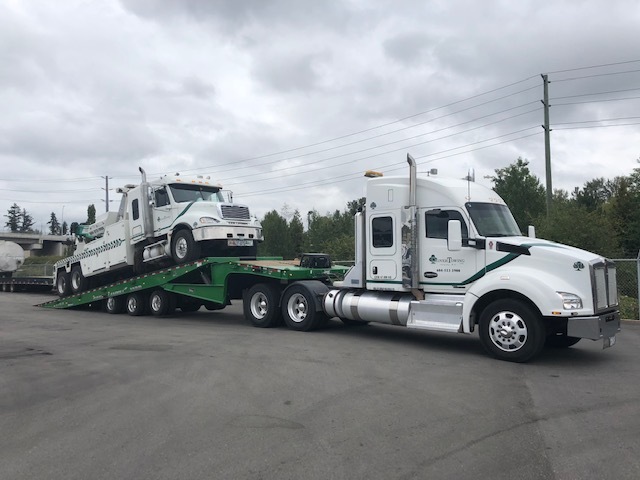 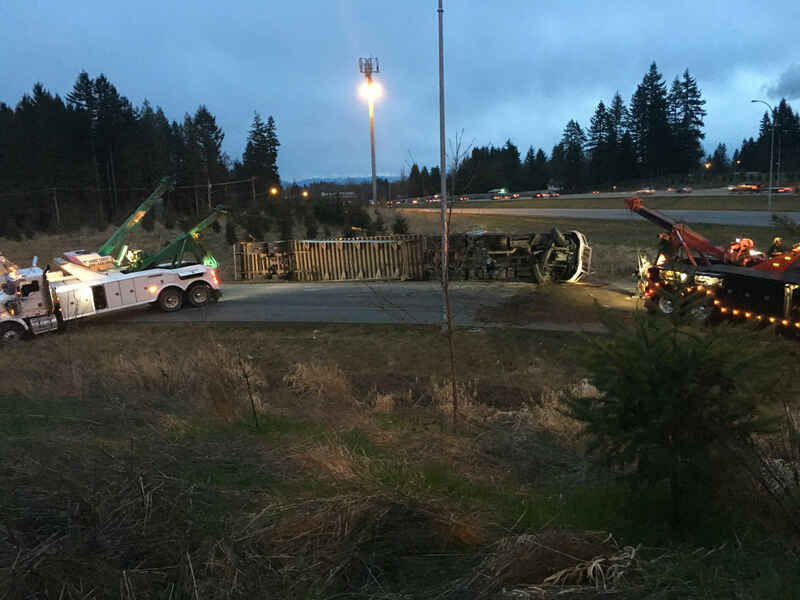 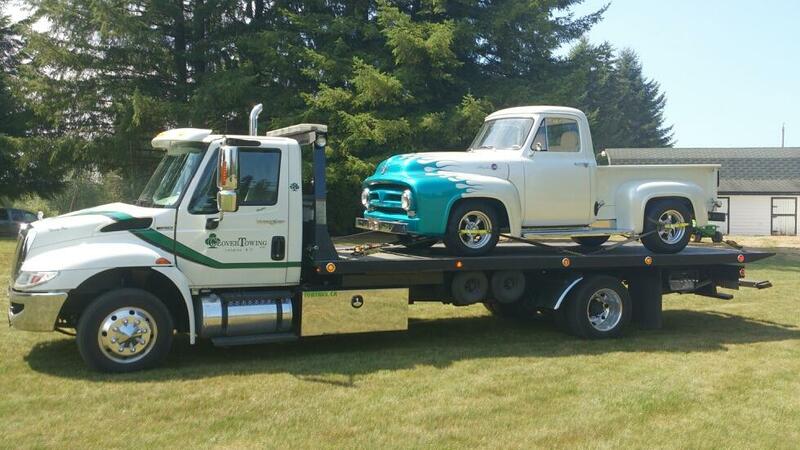 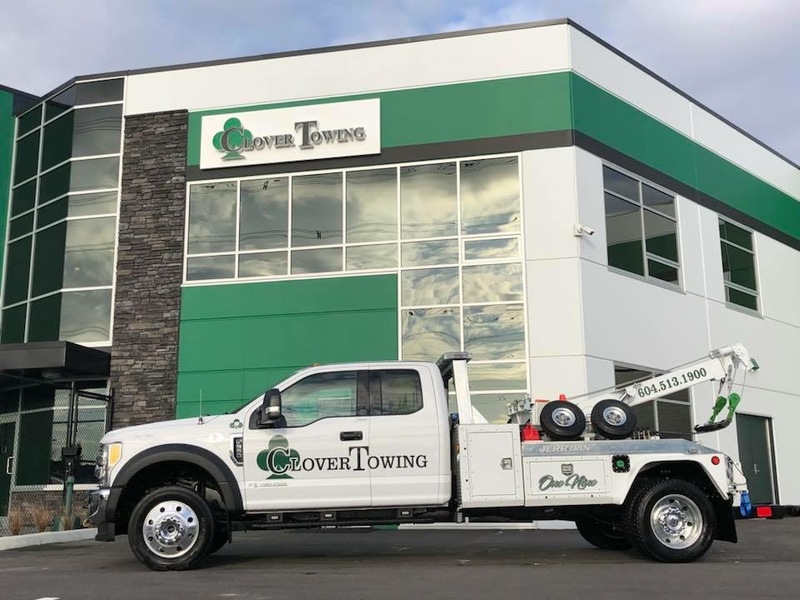 So whether you are looking for some towing in Surrey or have a large group of vehicles and materials to move, call Clover Towing for a competitive quote. 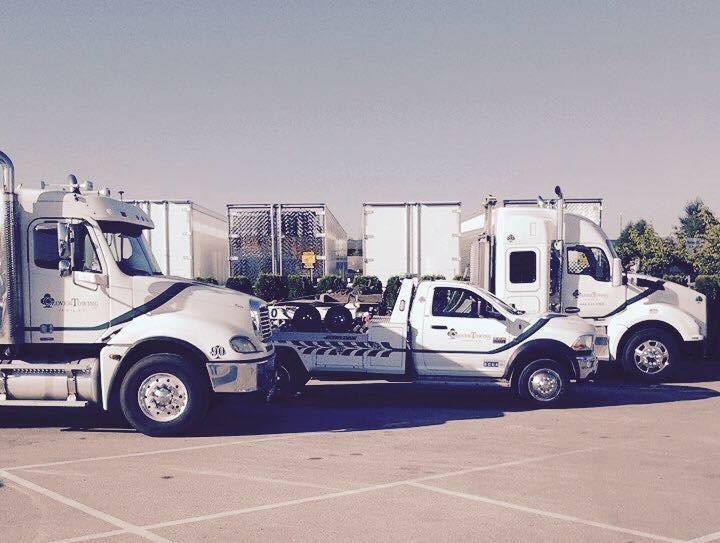 Do you like Christmas lights?